Home improvement and remodeling jobs are exciting new projects that many homeowners undertake. Remodeling can be a little frustrating, however, for those who really wish to do something big but do not have the budget for it. The good news here is you can always start with small changes. The bathroom is one of the easiest parts of the home to up-style and renovate. Since members of the household spend a lot of time here, it is important to spruce it up from time to time. 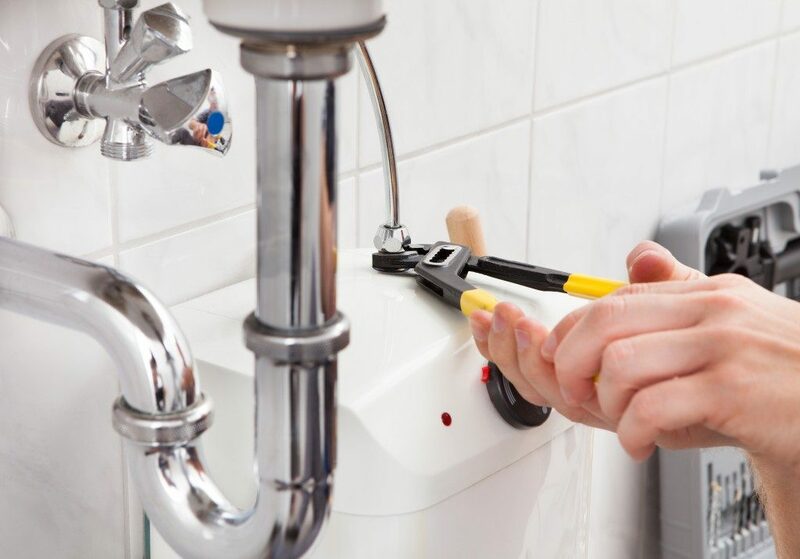 If you are thinking of a bathroom remodel for your Davis County home, you can turn to expert advice from specialists. This will help you come up with quick, eye-catching, but cost-effective bathroom makeover ideas. Here are some of them. 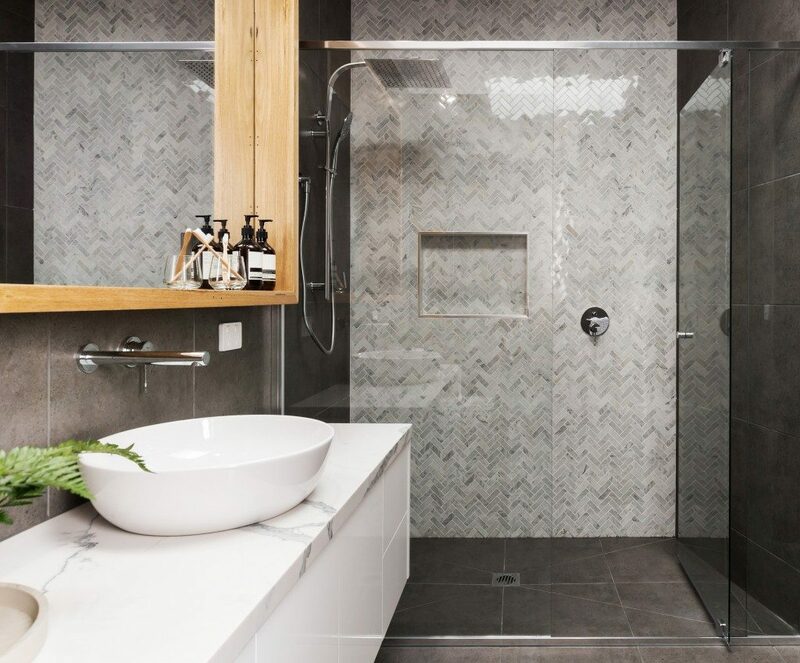 While retaining and refurbishing existing bathroom materials is the best option to save on costs, using look-a-like materials can also be an inexpensive way to achieve an elegant-looking bathroom. Check out laminate countertops that look like expensive granite. Or, consider using faux-stone ceramic and porcelain backsplashes, which copy the look of marble and travertine. Some bathrooms have wooden floors that really need an upgrade. Go for moisture-hardy flooring, such as tiles or engineered wood floors. If this is not possible given a limited budget, then a protective enamel will work as well. This will provide enough protection from moisture and damage. At the same time, the enamel coating will give your bathroom floors a fresh, new look. Replacement should be the last possible option when it comes to the bathtubs, especially when working on a budget. Find ways to re-line or refinish the bathtub and shower liners. This is an aesthetic way of cleaning out yellow stains, repairing cracks and nicks. Doing this will add a few more years of service to the tub. To give your cabinets a whole new look without breaking the bank, strip out old rusty hardware and use new ones. Check your screw alignment, so you get matching new hardware and eliminate the need to drill new holes. This will liven up your existing cabinets and give your bathroom a quick upgrade. Installing a new sink faucet is one easy trick to freshen up your bathroom. This should be a part of any low-budget bathroom remodel project because it can make a new sink appear prettier without the need to change the entire vanity area. Bathroom interior painting can be done even with the least skill. It is easy to accomplish because there is a very little area to paint anyway. Just follow pre-painting preparations and set up protection for the flooring, showers, mirrors and the bathtub. Also, prepare some paint remover for accidental spills. Other cost-effective means to make your home’s bathroom look better is to add plants, improve wall decor, and change the shower curtains. Small changes like these hardly cost anything yet make a big difference to everyone.